Computer graphics in movies has become de rigueur and Catmull has been there since the beginning. He founded three of the leading centers of computer graphics research: The computer graphics laboratory at the New York Institute of Technology; the computer division of Lucasfilm Ltd.; and Pixar Animation Studios. He is one of the architects of the seminal program RenderMan, which has been used in 44 of the last 47 films nominated for an Academy Award in visual effects. 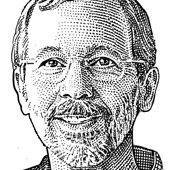 Catmull has won five Oscars. 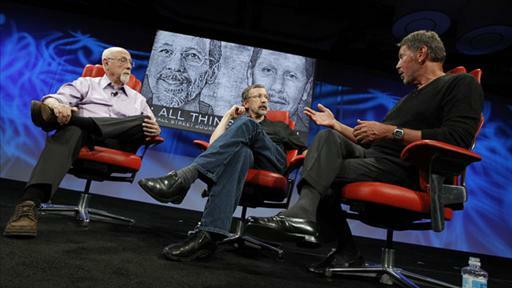 Oracle’s Larry Ellison and Pixar’s Ed Catmull reflect on their friend, Steve Jobs — perhaps tech’s most important player. What kind of music do you listen to when you write “The West Wing”? Katie Boehret gets that scoop and more when she catches up with D10 guests, offstage but on camera. D attendees add their voices and images to the voices and images coming from the stage. 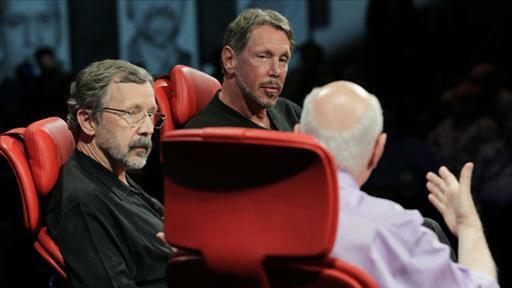 Steve Jobs’s longtime friends — Oracle CEO Larry Ellison and Ed Catmull, president and co-founder of Pixar Animation Studios and president of Disney Animation Studio — remember the late Apple CEO. After two sessions on the D stage — one concerning his work at Pixar; the other, the legacy of Steve Jobs — Ed Catmull took one more minute to chat with AllThingsD’s Katie Boehret. 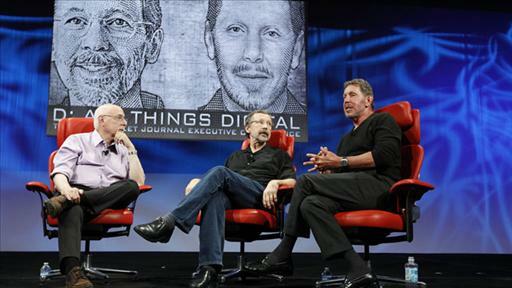 Steve Jobs’s longtime friends Oracle CEO Larry Ellison and Ed Catmull, president and co-founder of Pixar Animation Studios and president of Disney Animation, remember the late Apple CEO. 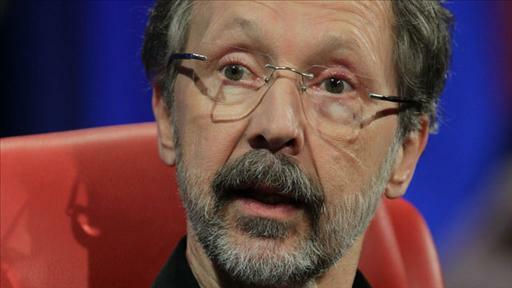 Onstage at D10, Pixar’s Ed Catmull reflected on his role as the manager of two major animation studios that have pumped out some of the most ground-breaking films of the past couple of decades. 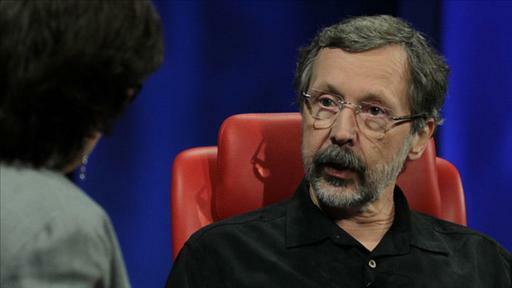 Speaking at D10 today, Ed Catmull explained his secret to success when it comes to producing one blockbuster movie after the next. Onstage at D10 Wednesday, Catmull reflected on his role as celebrity computer scientist and bona fide five-time Oscar-winning Hollywood player.